For when its summer *outside* but winter *inside*. 1. 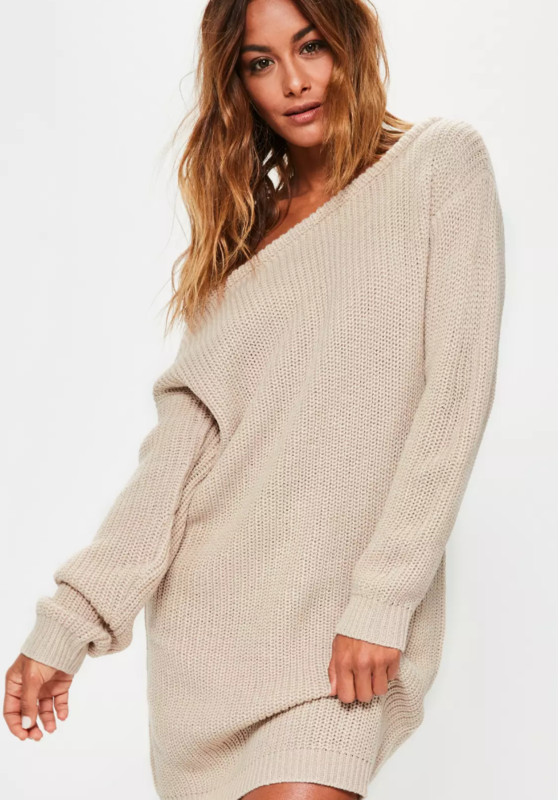 A cowl necked sweater dress for people who want to use their dress as a face mask. Get it on Amazon for $20.99 (available in XS–L and two colors). 2. A tiered dress that only ~looks~ like a top and skirt. 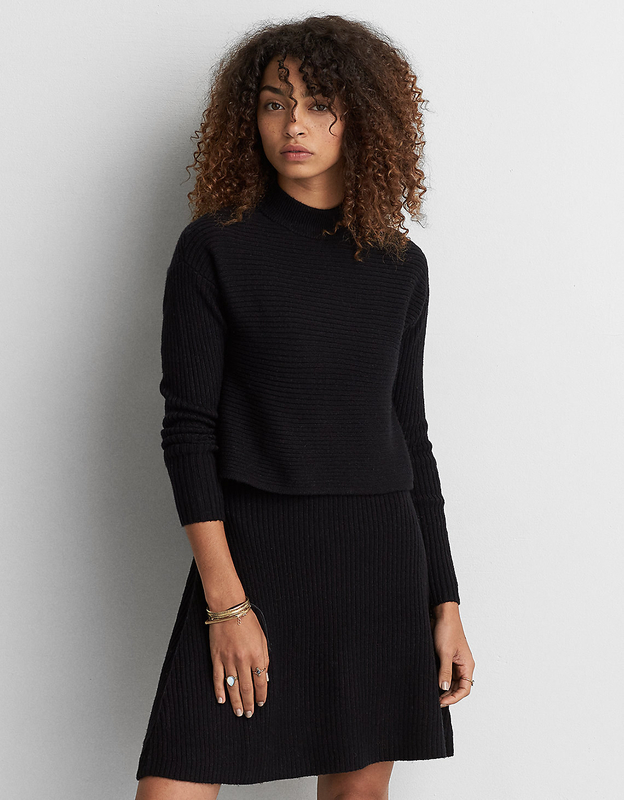 It's like a cropped sweater and skirt, but without the risk of cold air hitting your midriff. Get it on American Eagle for $34.97 (available in sizes XXS–XXL). 3. 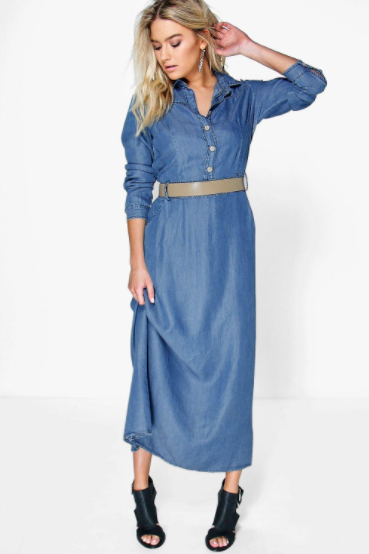 A denim beauty with (thankfully) plenty of coverage. Get it on Boohoo for $40 (available in sizes S–XL). 4. 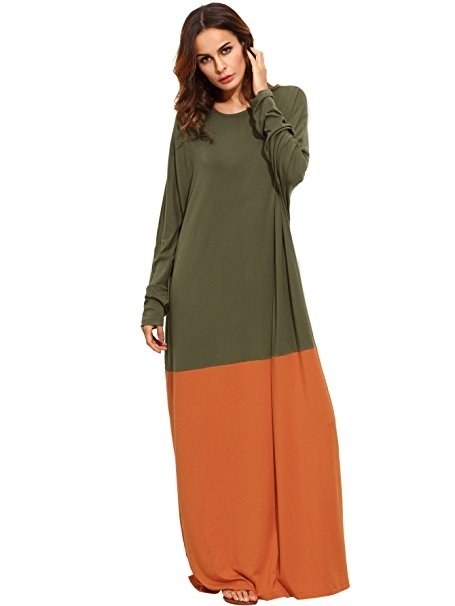 A three-quarter sleeve maxi that will keep you four quarters warm. Get it on Amazon for $8.80+ (available in sizes S–XXL and four colors). 5. A bell-sleeved A-line with a bow so people know you mean business. 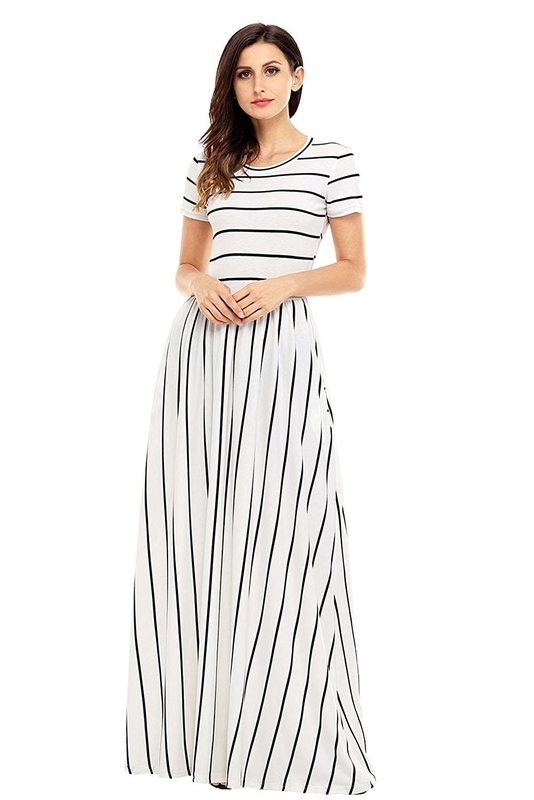 Get it on Modcloth for $59.99 (available in sizes S–L). 6. 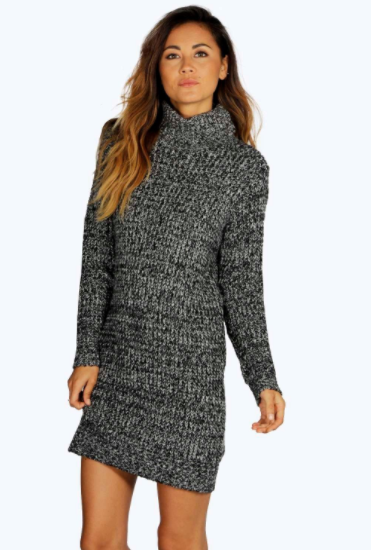 A turtle neck dress for people who are NOT messing around. Pair this with leggings and you'll forget what being cold even feels like. Get it on Boohoo for $44 (available in sizes S–L and four colors). 7. 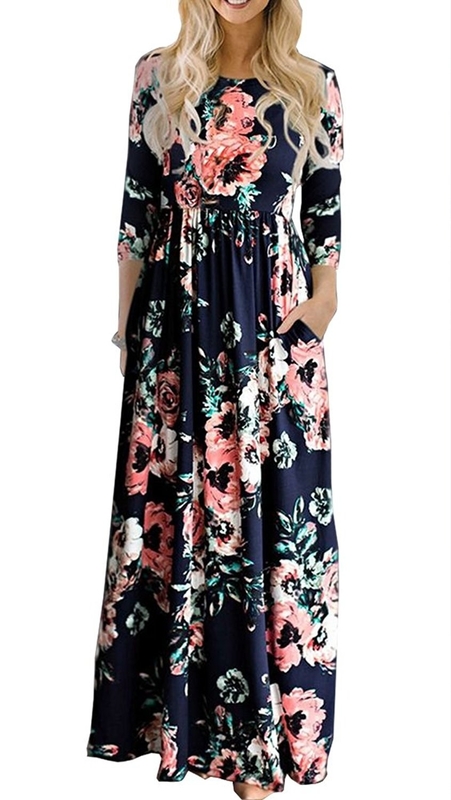 A floral maxi dress with a waist tie that will let you avoid pants for another few weeks. Get it on Amazon for $19.99+ (available in sizes XS–XXL and 35 styles). 8. An oversized frill-fest perfect for hiding under layers of fabric. Just tuck your hands into the frills for warmth. Get it on & Other Stories for $85. 9. 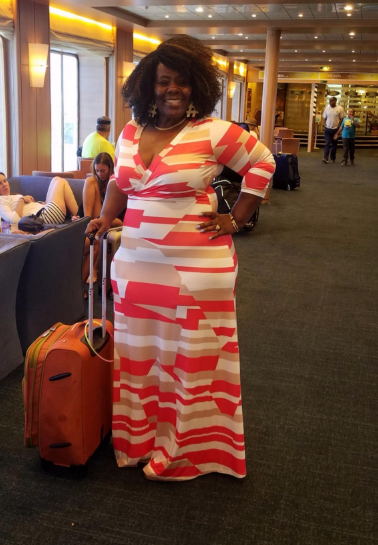 A colorful, geometric wrap dress that will protect you from the elements. Get it on Amazon for $20.98+ (available in sizes S–5X and 24 styles). 10. A colorful skater dress with a pattern that rivals a Christmas sweater. Christmas came early this year because this dress is a gift. 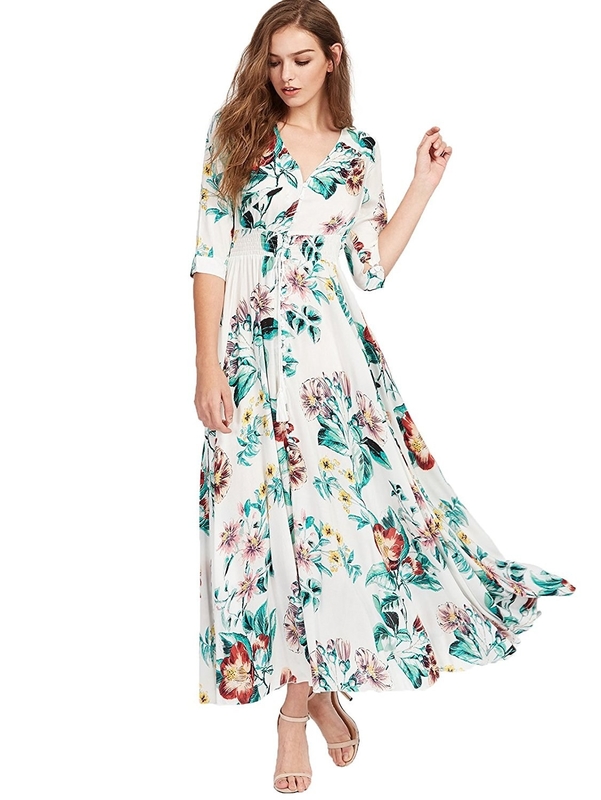 Get it on Modcloth for $49.99 (available in sizes XXS–3X). 11. 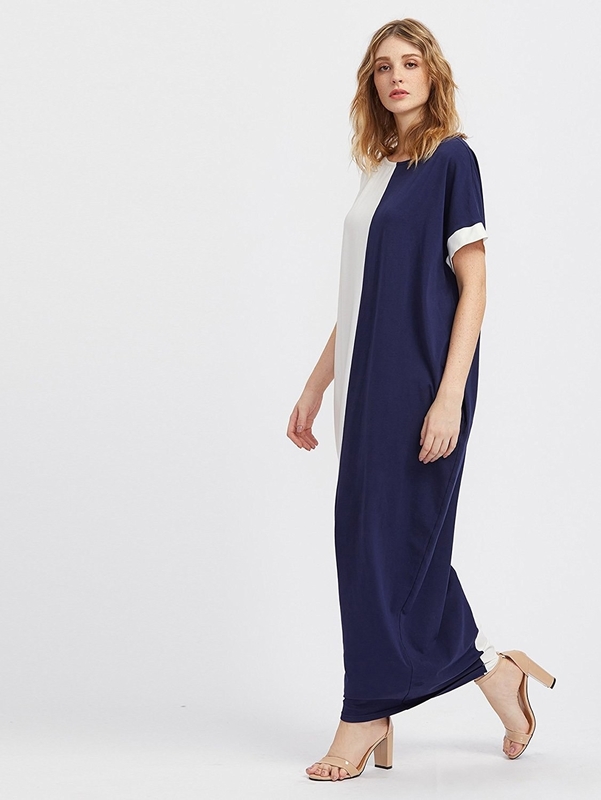 A high neck maxi because it would be weird to wear a scarf at your desk. Get it on Boohoo for $14 (available in plus sizes 12–20 and three colors). 12. 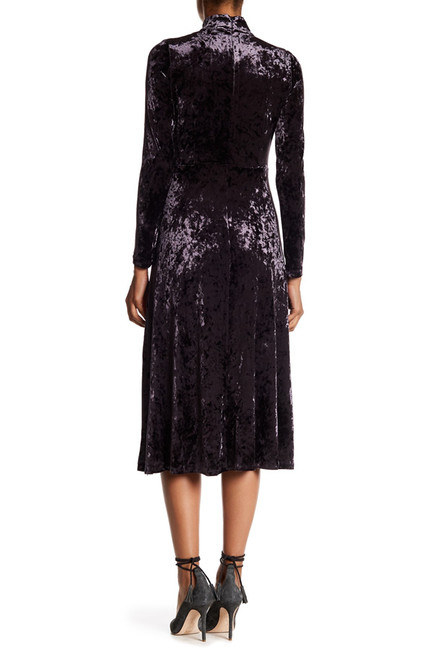 A petite velvet jumper for feeling like a stuffed animal on the job. Get it on Boohoo for $26 (available in petite sizes 0–8). 13. 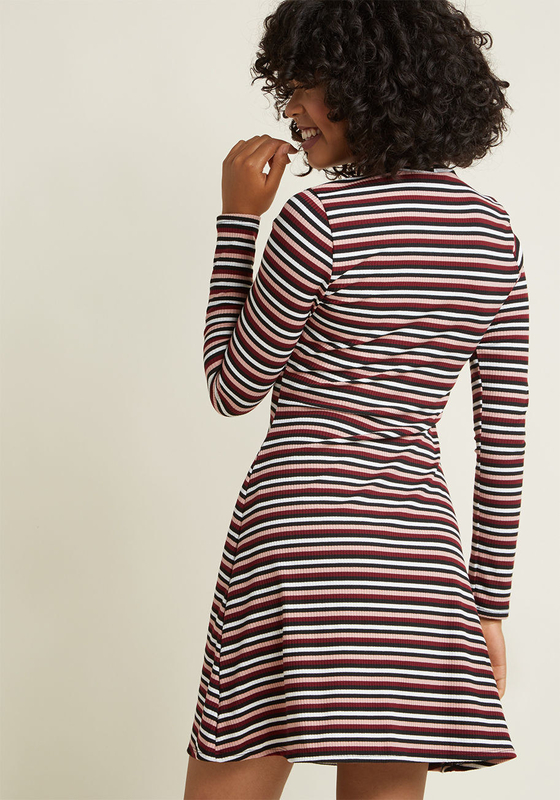 A retro striped turtle neck to look like the cool sidekick in a '90s cartoon. 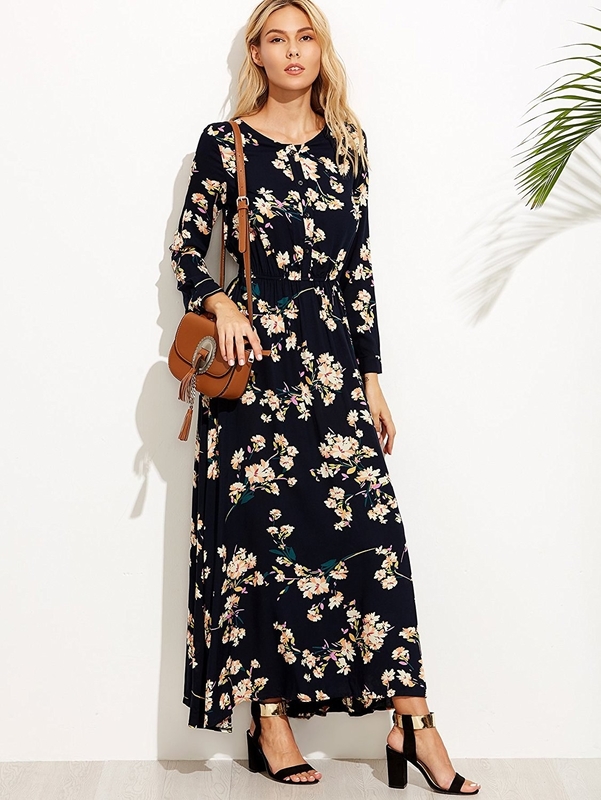 Get it on Modcloth for $64.99 (available in sizes XXS–4X). 14. 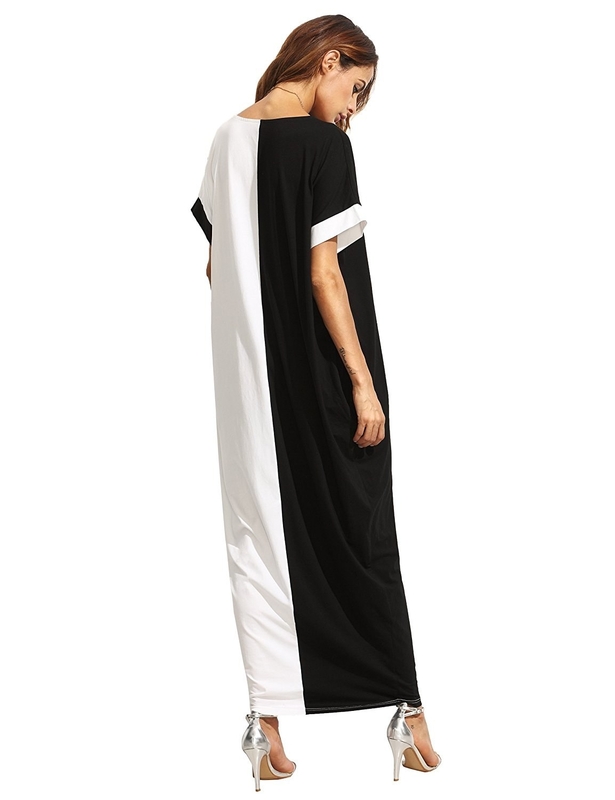 A color-block dress that's pretty much just a loose sack with gigantic sleeves. Wear a blanket to work and never look back. Get it on Amazon for $22.99+ (available in sizes XS–L and four colors). 15. 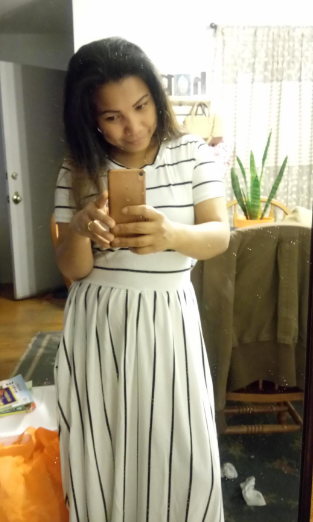 A nautical looking maxi for getting through arctic temperatures at work. Get it on Amazon for $15.99+ (available in sizes S–XL and seven colors). 16. 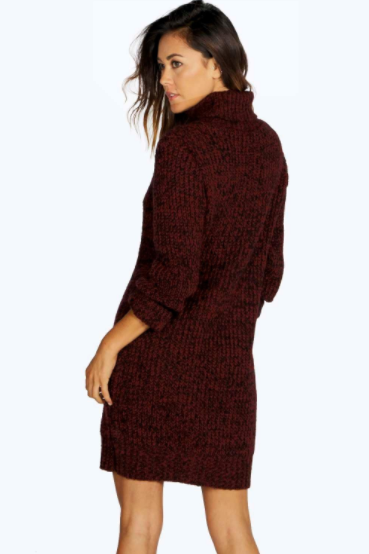 A sweater dress you can wear even when it's not sweater weather outside. Get it on Boohoo for $36 (available in sizes S–L and three colors). 17. A floral button-down with long sleeves to keep your teeth from chattering all day. Get it on Amazon for $27.99+ (available in sizes XS–XXL and three colors). 18. 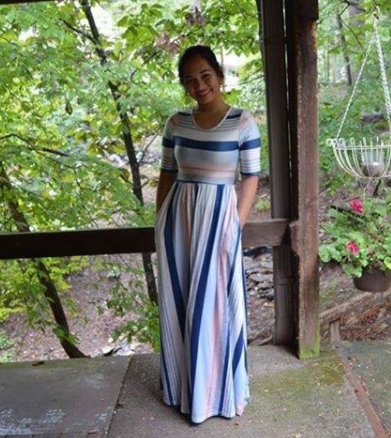 A two-toned maxi dress to unleash your inner Two Face, because this cold office would make anyone turn to a life of crime. Get it on Amazon for $16.99+ (available in sizes XS–XL and six styles). 19. 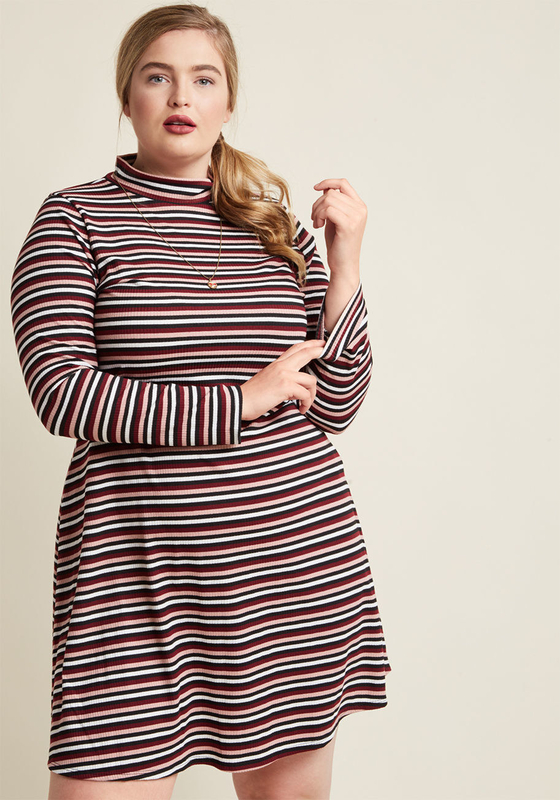 A long-sleeved midi dress for channeling your inner Lydia, AKA the best character in Beetlejuice. We're still looking for a black hat with a brim that wide. Get it on Boohoo for $18 (available in sizes S/M or M/L and two colors). 20. 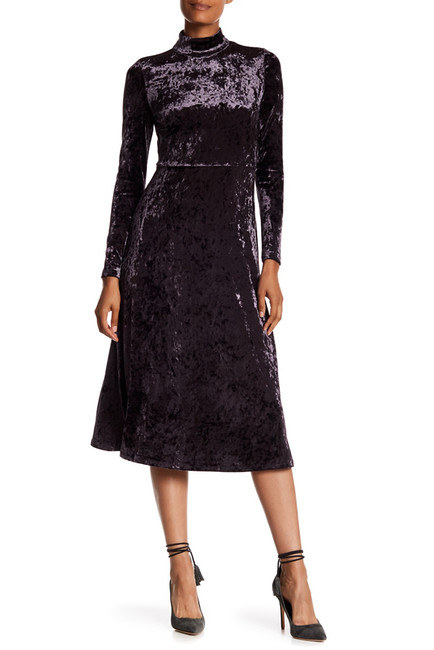 A purple velvet frock that will keep you warm and cuddly in your 9–5. Good luck not petting yourself all day. Get it on Nordstrom Rack for $36.97 (available in sizes S–XL). 21. 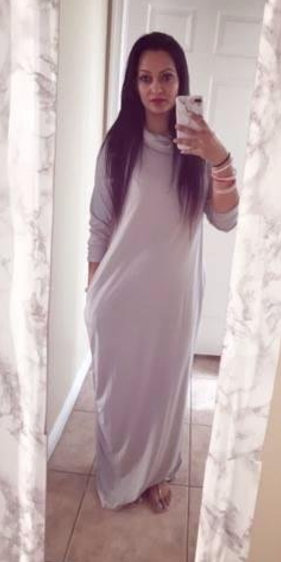 A sweater dress with perfectly long sleeves that double as mittens. Because you can't type if your fingers are frozen. Get it on Missguided for $42 (available in sizes S/M or M/L). 22. 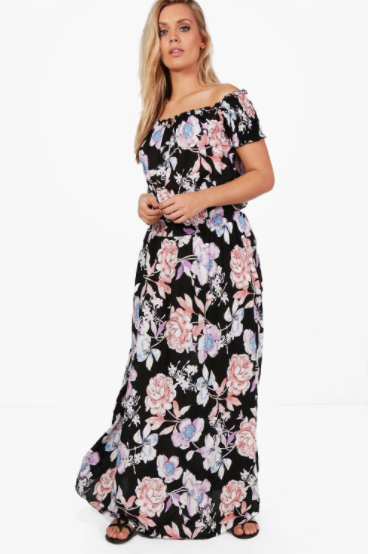 An off-the-shoulder maxi that thankfully keeps your legs covered. 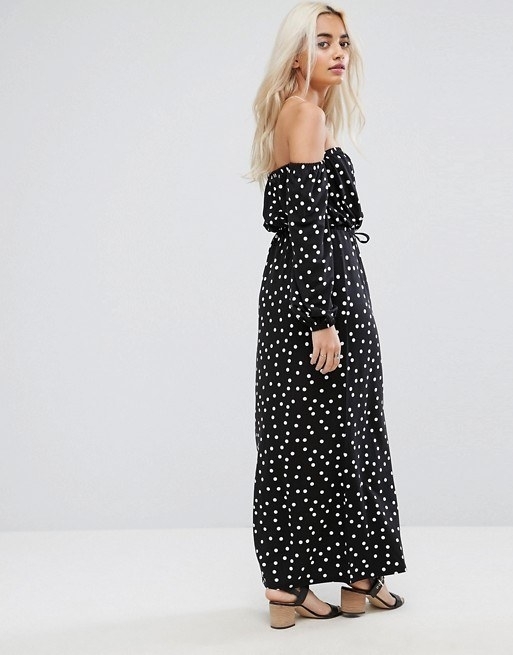 Get it on Asos for $51 (available in petite sizes 00–12). 23. 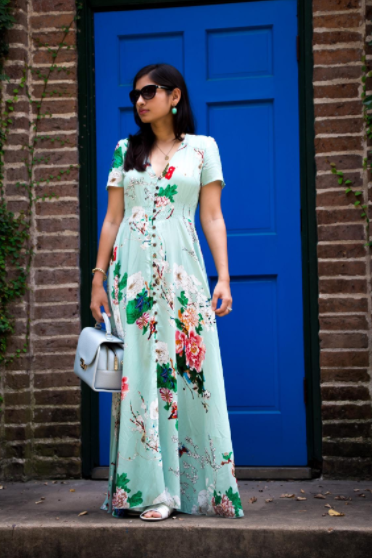 A cut-out dress with cap sleeves and a long skirt for excellent coverage. 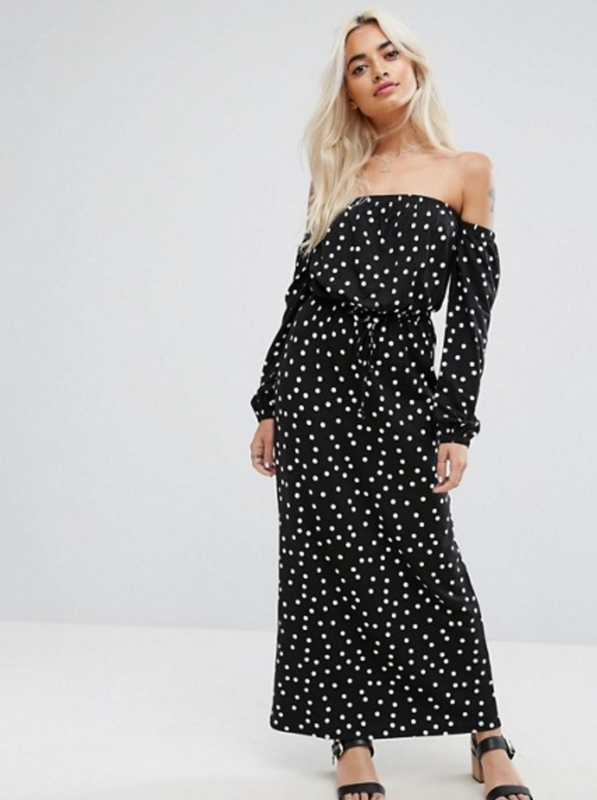 Get it on Asos for $64 (available in sizes 0–14). 24. 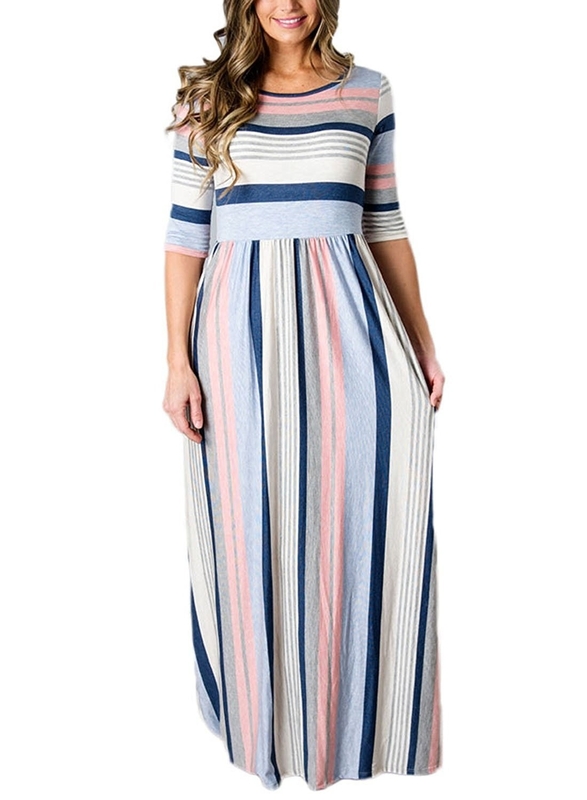 A stretchy striped maxi you'll feel warm in even when the AC blasting in your face. Get it on Amazon for $15.99+ (available in sizes S–XXL and two colors). 25. 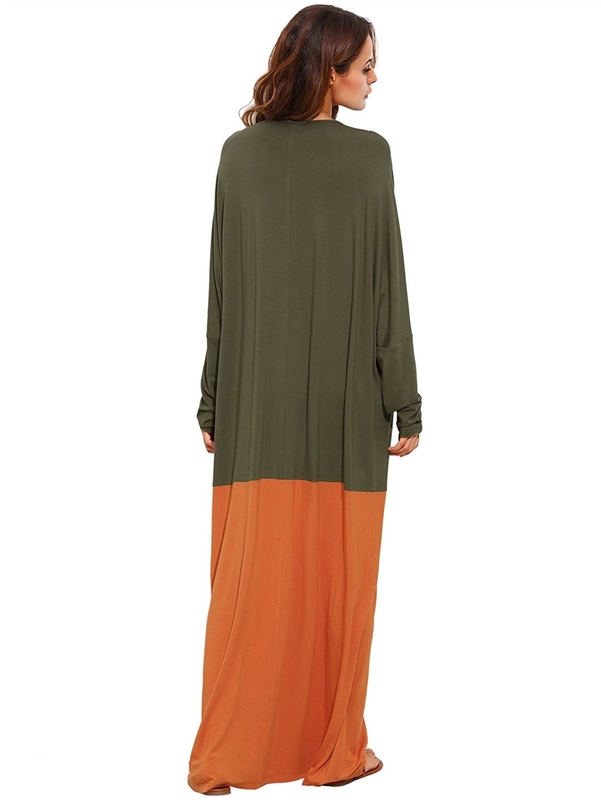 A classic, scoop-necked maxi that transcends seasons. Get it on Boohoo for $20 (available in plus sizes 12–20 and six colors). 26. 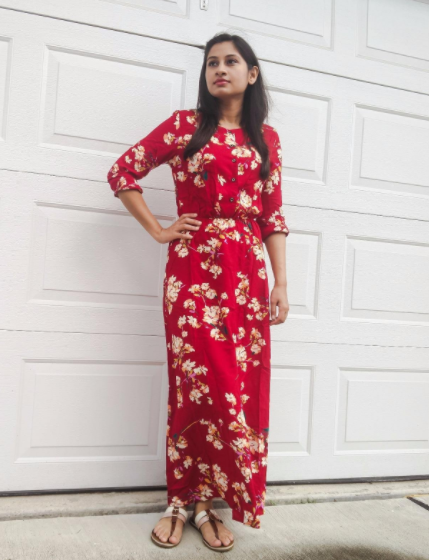 A floral maxi that keeps you warm but still looks summery. Get it on Boohoo for $40 (available in plus sizes 12–20 and two colors). 27. 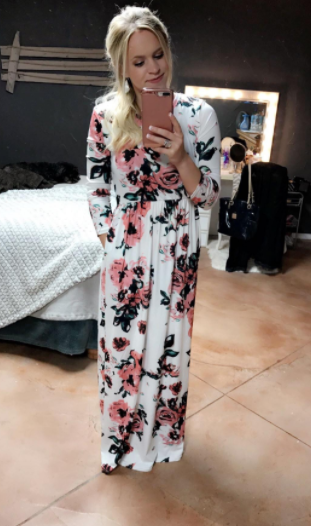 A plunge maxi that will keep your legs goosebump free. But other people might get goosebumps over how good you look. Get it on Boohoo for $32 (available in plus sizes $32 and two colors). Say goodbye to your office coat.